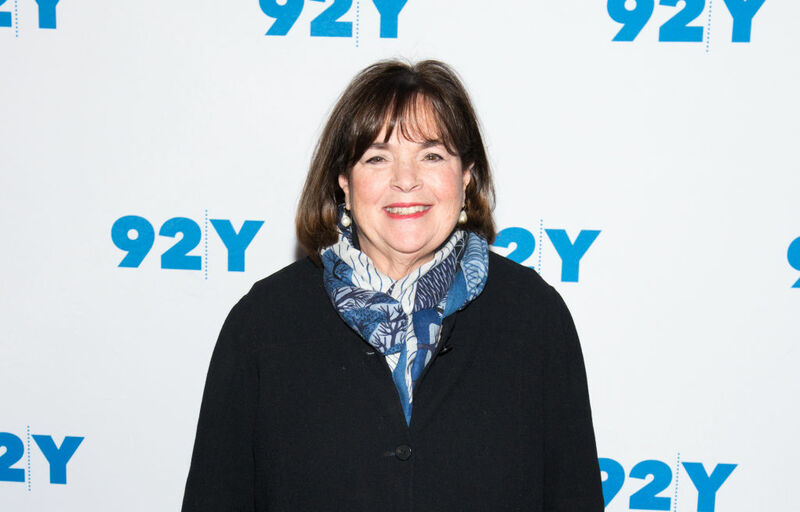 Barefoot Contessa fans, rejoice: Ina Garten is officially releasing her eleventh cookbook this year, according to a new interview with PEOPLE. “I think what makes this book unique is it’s so packed with really good information that will help people understand what they’re doing wrong so they can do it better,” Garten said. The book, called Cook Like a Pro, is her latest since the 2016 cookbook, Cooking for Jeffrey, and it hits shelves on October 23. When you consider all of the recipes Garten has tested and shared over the years, from her shows and cookbooks, it's pretty amazing she can continue to come up with more – and she thinks it's pretty amazing, too. “In the beginning I thought, ‘How am I ever going to write a second book? I’ve already written all of my recipes in the first book! '” she told PEOPLE. 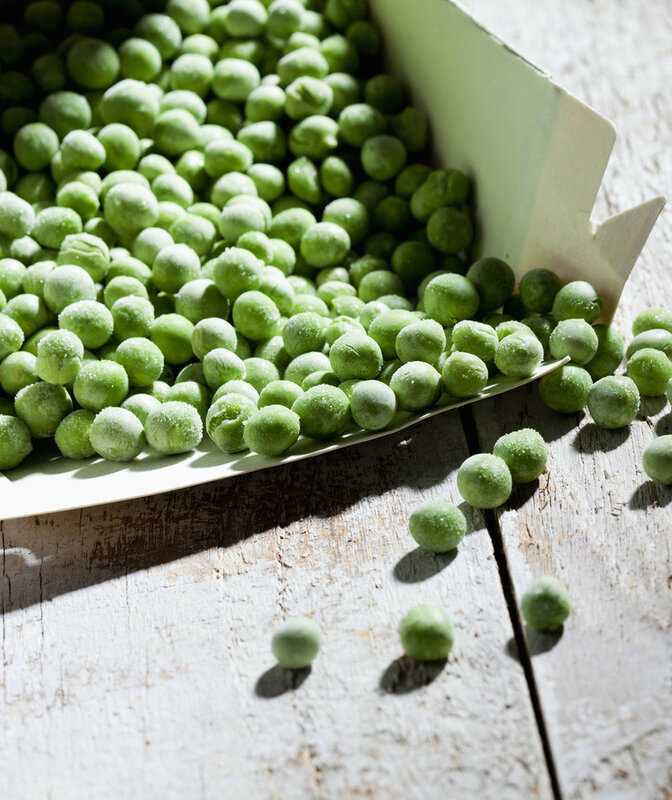 Now, she knows to keep returning to the flavors and dishes she loves and finding new ways to update them. Last week, Garten won a James Beard Foundation Media Award for her television show, Barefoot Contessa: Cook Like a Pro.